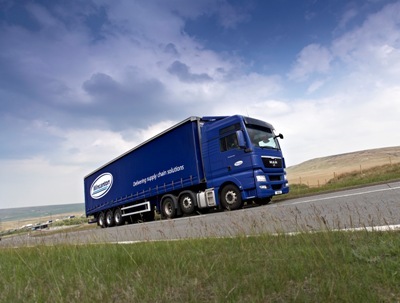 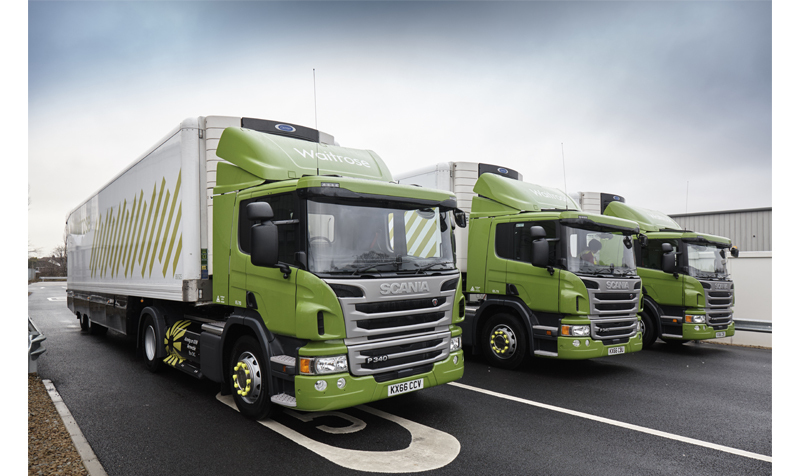 Expected fuel savings of 7% have prompted Waitrose to order a new batch of Gray & Adams trailers, which been developed with Cambridge University. 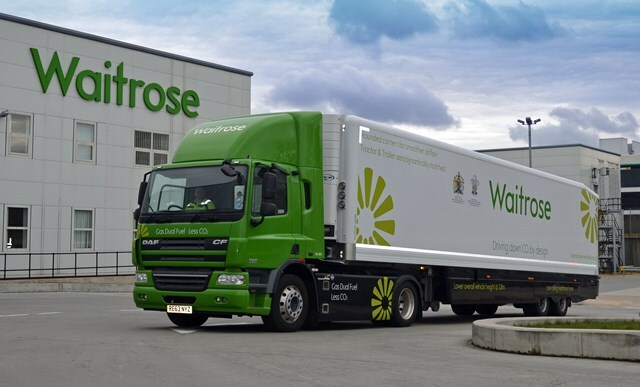 Wincanton has won a contract extension with Waitrose for storage and distribution of wines and spirits to 357 UK outlets, which include supermarkets, motorway service stations, Ocado and Waitrose Cellar sites. 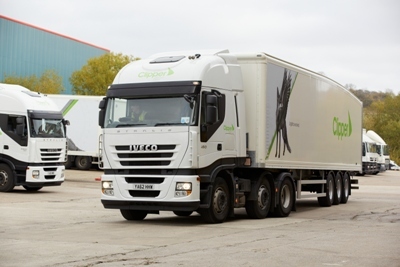 Clipper Logistics and the John Lewis Partnership have formed a joint venture company to formalise their Click and Collect partnership.